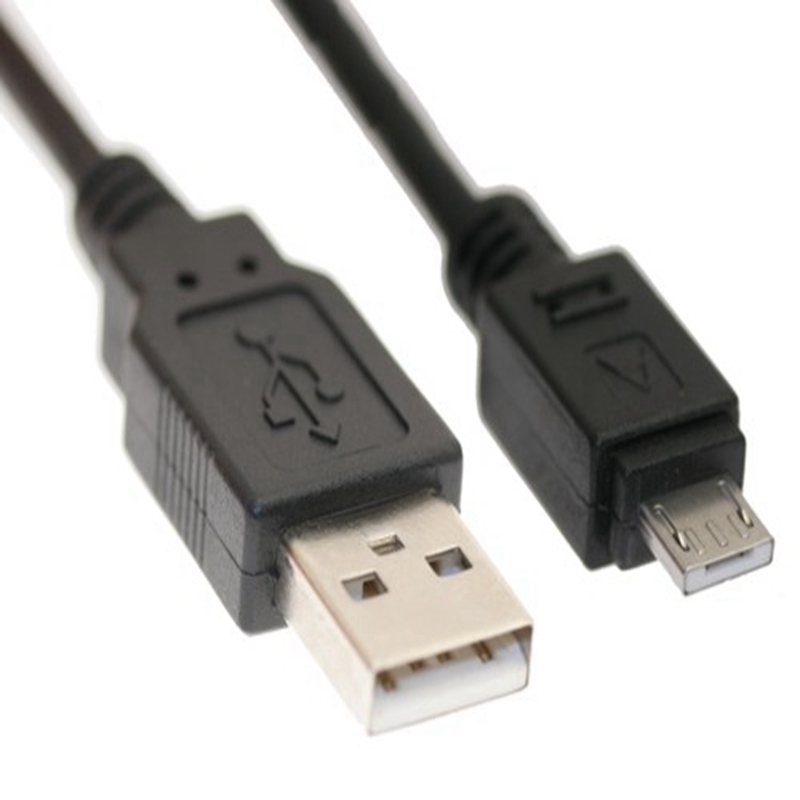 USB 2.0 Micro A cables provide the perfect solution for connecting the latest generation of ultra slim PDAs, Smart Phones, Cameras and USB OTG devices to your PC. 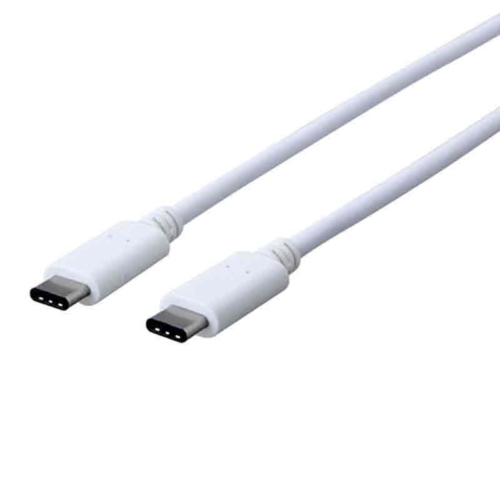 These premium cables support data transfer rates up to 480Mbps, allowing you to easily transfer your favorite pictures or music to and from your PC . 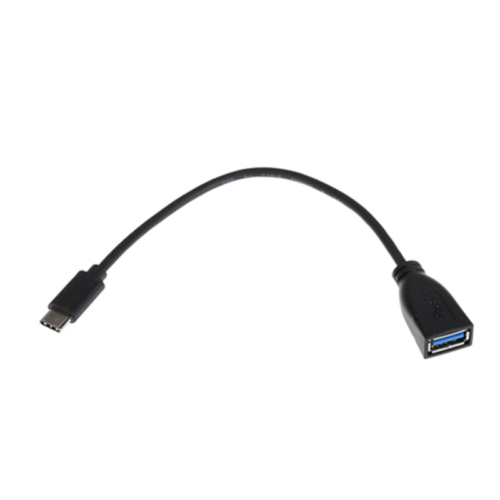 Fully compatible with all USB Micro A equipped USB and USB OTG devices. 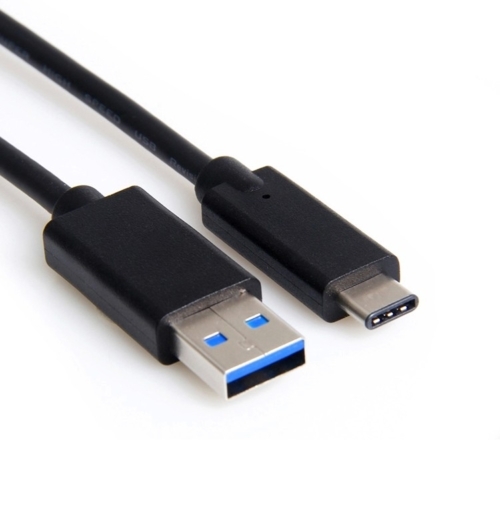 Use these cables to connect the latest generation of ultra slim PDAs, Smart Phones, Cameras and USB OTG devices to your PC. 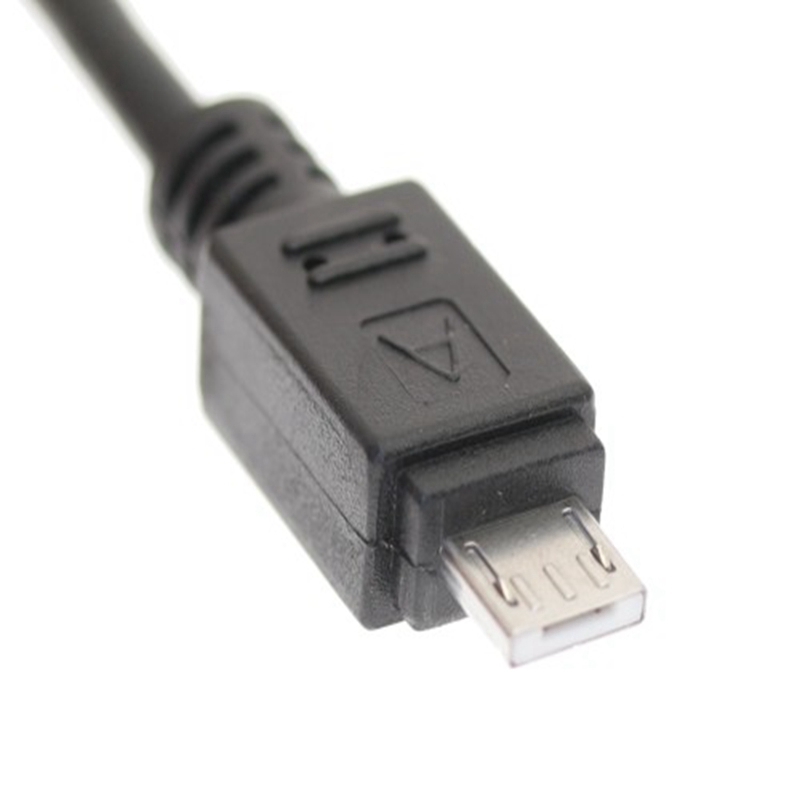 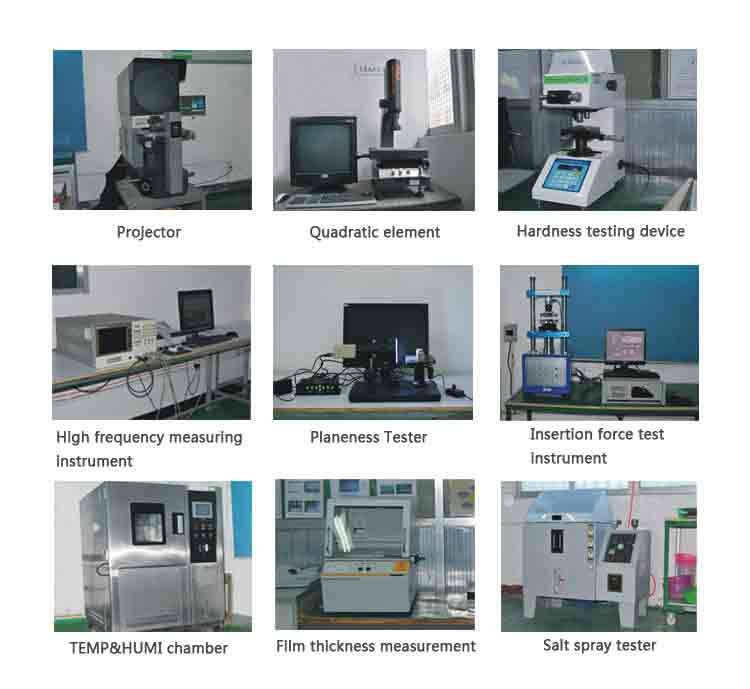 Application PDAs, Smart Phones, Cameras and USB OTG devices to your PC.